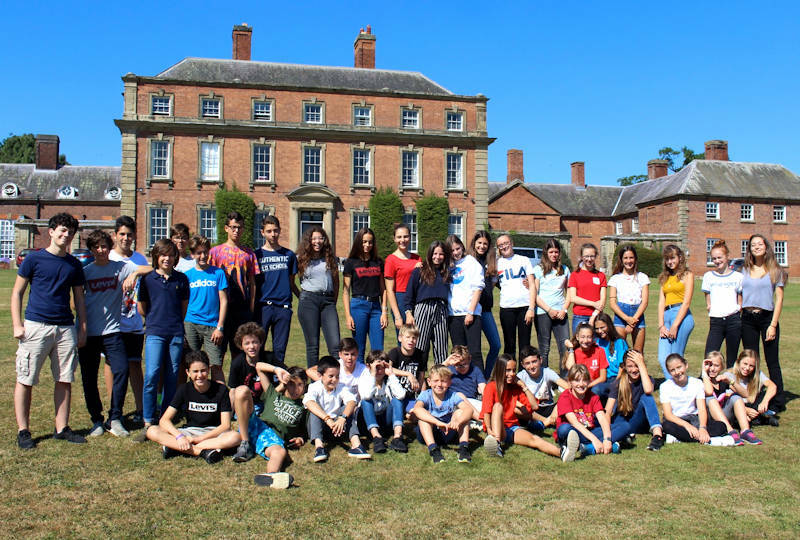 Moffats, a former preparatory school, is the home of educational ventures for children up to age 14, including the Moffats School of English for overseas students. We are dedicated to the happiness and personal success of every child who joins us. 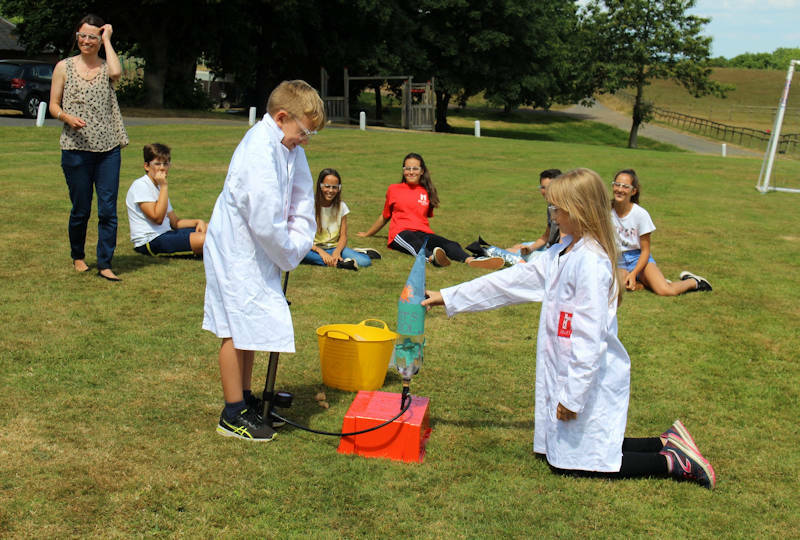 Our historic home in the heart of England and our 100-acre grounds provide space for your child to learn in and out of the classroom, to play, to have fun, to grow. 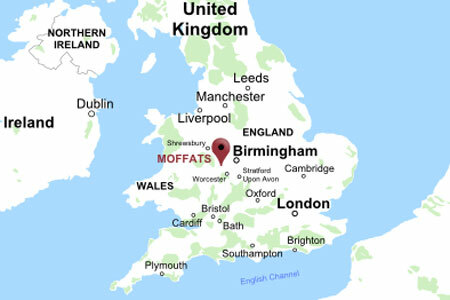 Moffats is situated only 45 minutes west of the UK's second largest city, but in peaceful, rolling English countryside. We are close to the birthplace of the Industrial Revolution and within easy reach of Shakespeare's Stratford, as well as many fascinating British attractions. We lie in the Shropshire parish of Kinlet, on the edge of the ancient Wyre Forest, and the whistle of the steam trains, plying their route up and down the Severn Valley Railway between Bridgnorth and Bewdley, carries to us across the fields and woods that make up this tranquil corner of Central England.